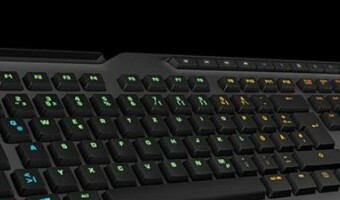 Are mechanical keyboards really good for gaming? 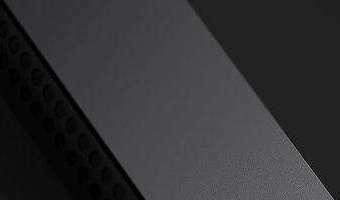 When it comes to PC gaming peripherals, stats and specs drive purchases. Gaming monitors became popular because they offered lower latency or higher refresh rates, while gaming mice boasted higher sensitivities and improved tracking accuracy. Yet this quantitative trend doesn't seem to apply to one peripheral in particular: mechanical keyboards. No single stat separates mechs from their non-mechanical counterparts, yet mechanical keyboards are routinely recommended over alternatives that cost a fraction of the price. Why is this the case? Are there genuine gaming advantages? The answers lie in how mechanical keyboards went from niche accessories known only to retro enthusiasts to a key part of the multi-million dollar esports industry in only a few years. 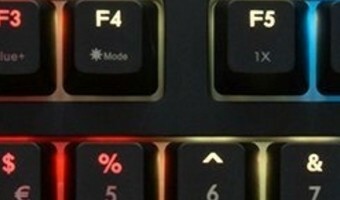 By taking a closer look at this short-lived transition period, we can get a better idea of what attracted gamers to these keyboards in the first place, what quantifiable advantages they offer and which models are worth … [Read more...] about Are mechanical keyboards really good for gaming?